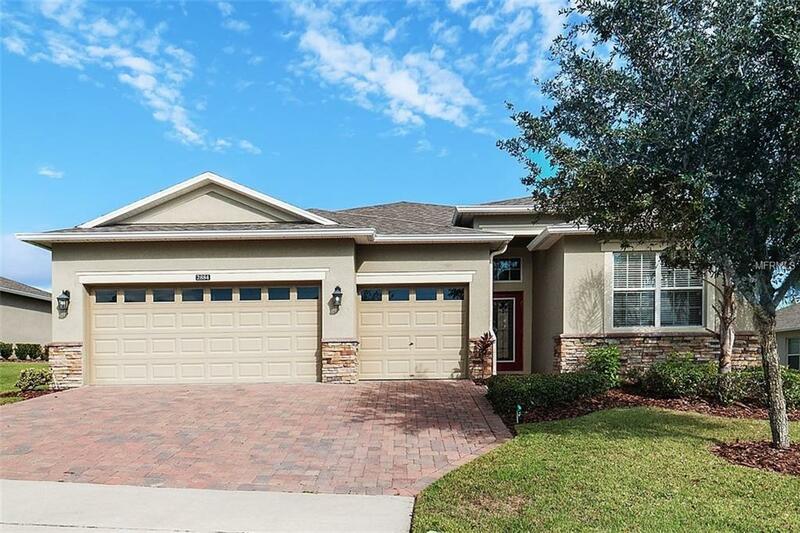 Enjoy easy access to top notch amenities in this guard gated Heritage Hills community from your own private oasis with this 4 bed, 3 bath abode. This Kennedy II floorplan home located on the top of the hill in the desirable Tripoli section, has recently been updated with wood plank laminate flooring in the living areas creating a warmth that plays off of the abundant natural light beautifully. Quartz counters shine in the luxurious kitchen complete with generous gleaming cabinets, stainless steel appliances, ENERGY STAR qualified dishwasher and refrigerator, eat-at island, breakfast bar and even an eat-in dining space. Through the spacious great room, youll find a grand retreat in the heated pool with waterfall protected by an oversized screen perfect for enjoying your private pool and patio year round. A split bedroom floorplan makes this home perfect for those who love company and privacy. The master retreat is lovely and inviting with its natural light, poolside views, large walk-in closet and private en-suite with grand shower and garden tub. The Heritage Hills 55+ community is second to none with its clubhouse featuring a 24 hour fitness center, putting greens, bocce court, shuffleboard courts, tennis courts and so much more all included in your HOA dues. Those dues also INCLUDE LAWN MAINTENANCE and home repainting every 5-6 years. This highly desirable community is perfection with its easy access to attractions, shopping, restaurants, hospitals, airports, highways and more.